sometimes this error comes anonymously and doesn’t allow you to format your USB. Then click to manage by providing administrator confirmation. Then to storage, and then disk management. Highlight your USB disk here and choose format. Sometimes USB drive is undetected by the computer, follow these steps and enjoy. Press ‘Windows + R’ keys, to open run. Type ‘devmgmt.msc’ in the run box. Device manager window will get open. Click on ‘Universal serial bus controllers’. 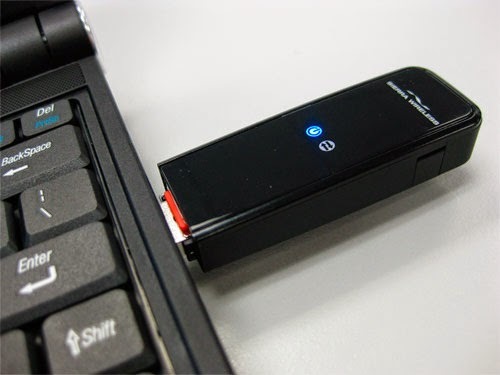 In the list of storage devices, right click on your undetected pen drive and click uninstall. Remove your pen drive and restart. Enjoy using your USB pen drive. when pen drive is detected by the computer but not visible in my computer (explorer). Click start, then run and type compmgmt.msc and then click ok.
Click disk management in the console tree. In disk management window, right click on your portable drive and click change drive letter and paths. Assign a new drive letter, which is not used in my computer. Enjoy, your portable drive will be shown in my computer. This normally happens when the drive is full and there is some problem in maintaining the file allocation table. Click start button having windows logo on it. Right click my computer and open the explorer. Right click on the USB drive and click on properties. Go to tools, then error checking and select option check now. A new window will get open. Check all the check boxes to automatically fix the file system and scan for and attempt recovery of bad sectors. Click start and wait for few minutes or hours. Once this is done, restart your computer and enjoy. Guys, sometimes it happens that safely remove hardware doesn’t work properly, in this case properly close all your applications which are running through the USB pen drive.